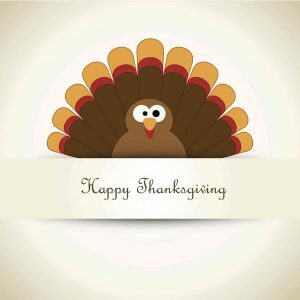 All of us at Master Plumbing and Mechanical would like to wish everyone a Happy Thanksgiving. As a friendly reminder, now is time to winterize all outdoor faucets, hose connections, and irrigation systems. It is also important to unhook any and all hoses you may have connected. Removing hoses allows water to have someplace to go when it drains out. Although many homes have “frost free” outdoor faucets, the water still needs to be drained from them in order to not damage you pipes. The cold weather will freeze your faucets and once they thaw, you have a mess. To drain your outdoor faucets, all you need to do is shut off their water supply and open them up. Since you’ve shut off the faucets’ supply of water, they will just drain out any existing water that is there. As always, please feel free to contact us if you have any questions at all! We are here to help! This entry was posted on Tuesday, November 21st, 2017 at 4:52 pm. Both comments and pings are currently closed.